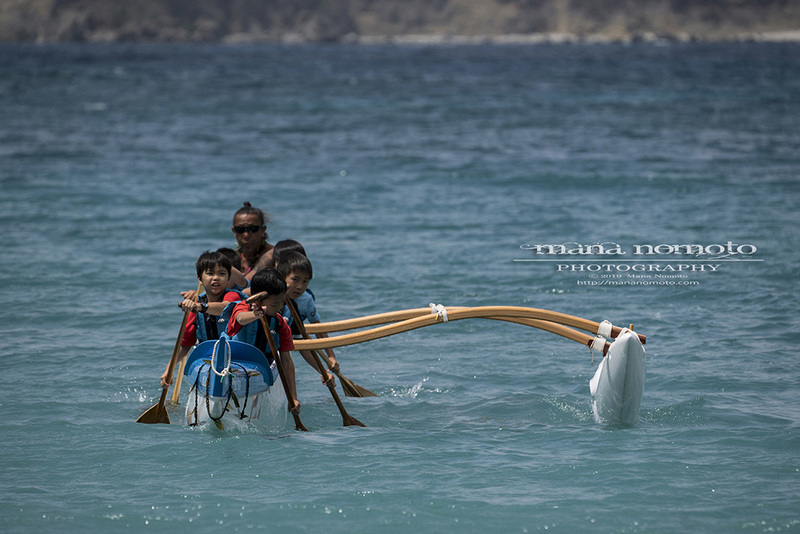 In the Polynesian and Micronesian islands of the Pacific Ocean, the islander of the sea travel by “Va’a” which is an Outrigger canoe from the ancient times. 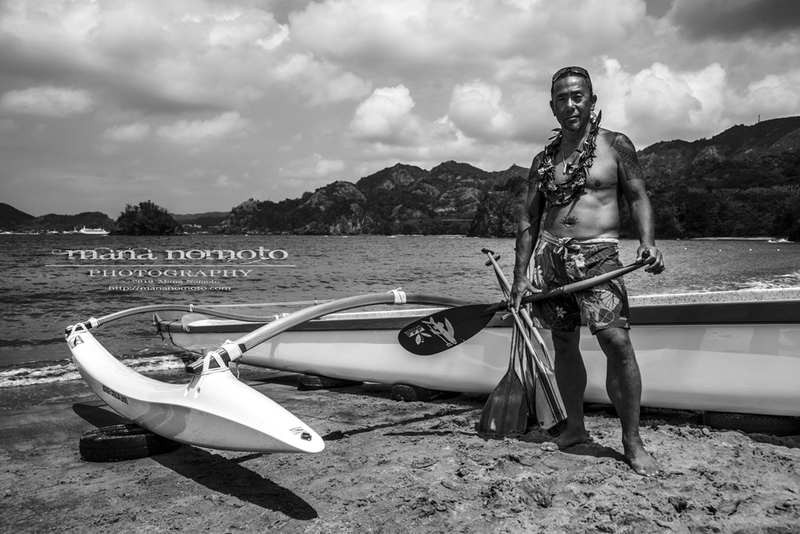 Mr. Duke Kaneko has come to the island. He is promoting the “ TSUNAGU ” project which is connecting Hayama of the mainland of Japan to Tokyo seven islands and the Bonin Islands by “Va’a”. 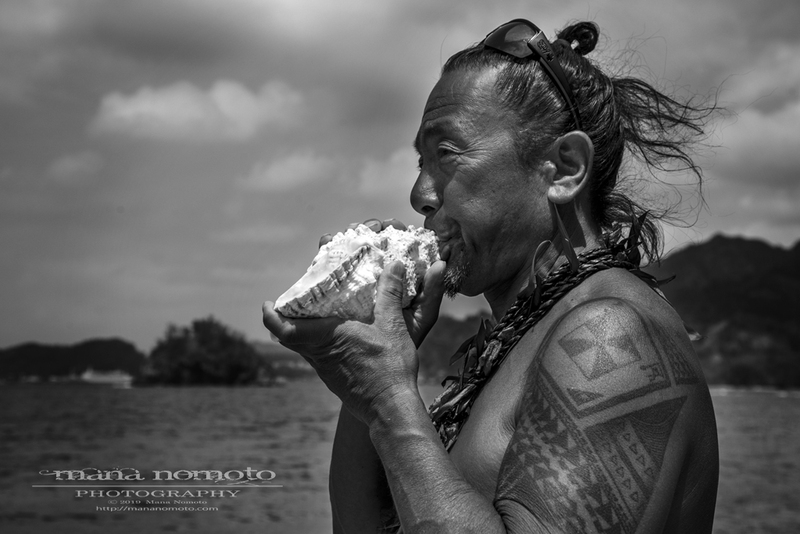 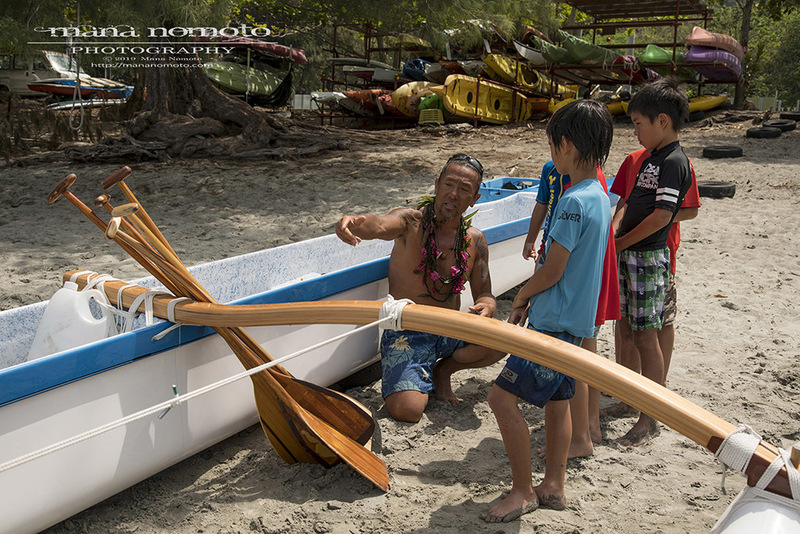 He told the history, culture and spirit of “Va’a”, way to make relationships with the sea and nature, relationships with team etc., to the children and the islanders, and paddled out to the sea together every day while he is staying on the island. 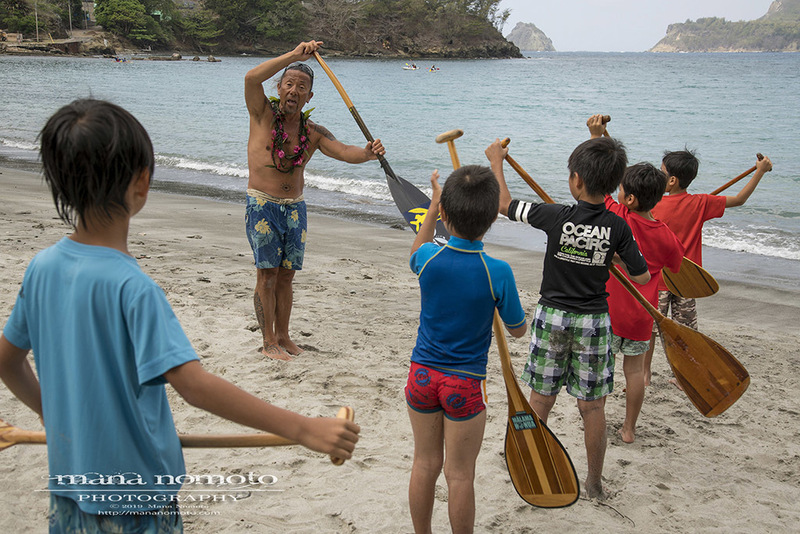 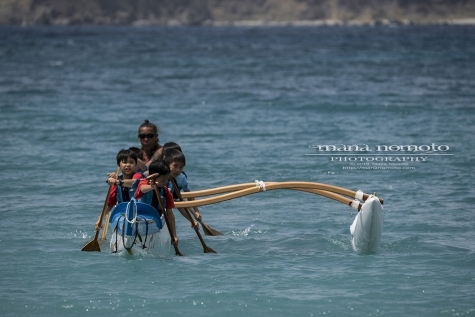 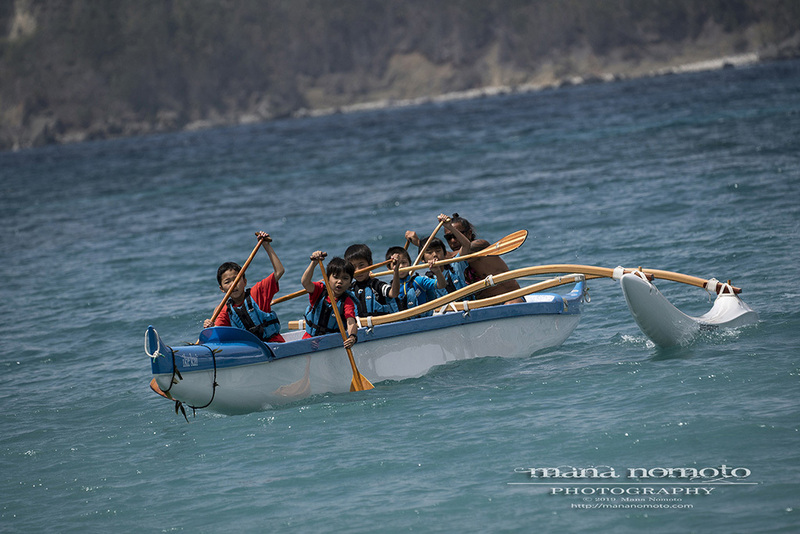 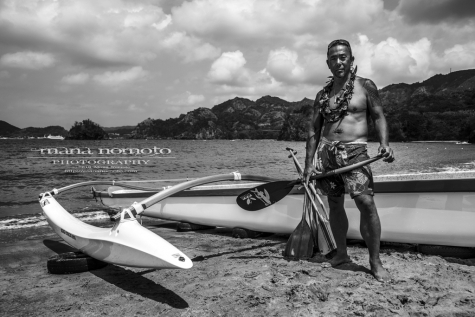 Mr. Duke Kaneko and his team will finally depart from Ogasawara to the mainland of Japan in 2020 to aim at connecting island and island, people and people with “Va’a” (Outrigger canoe). 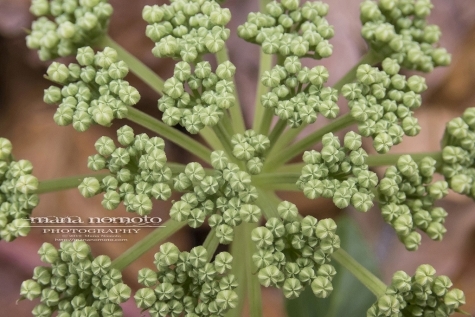 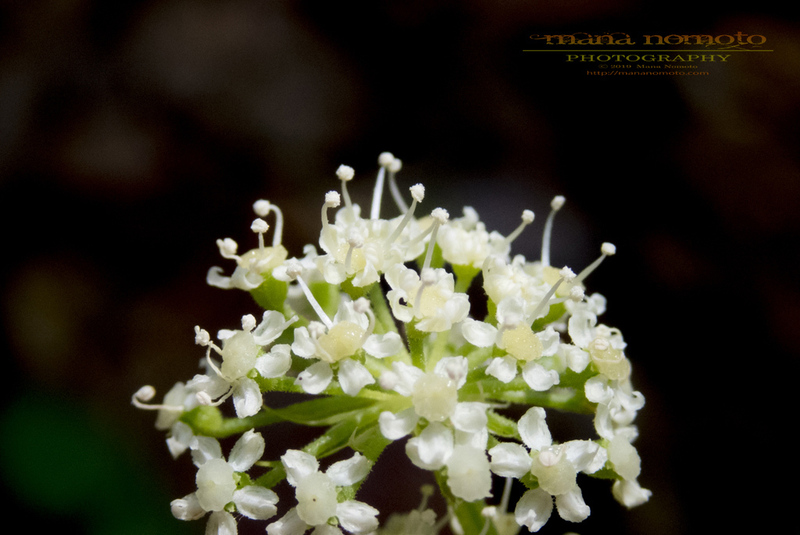 ※ Images displayed with approval of children's parents. 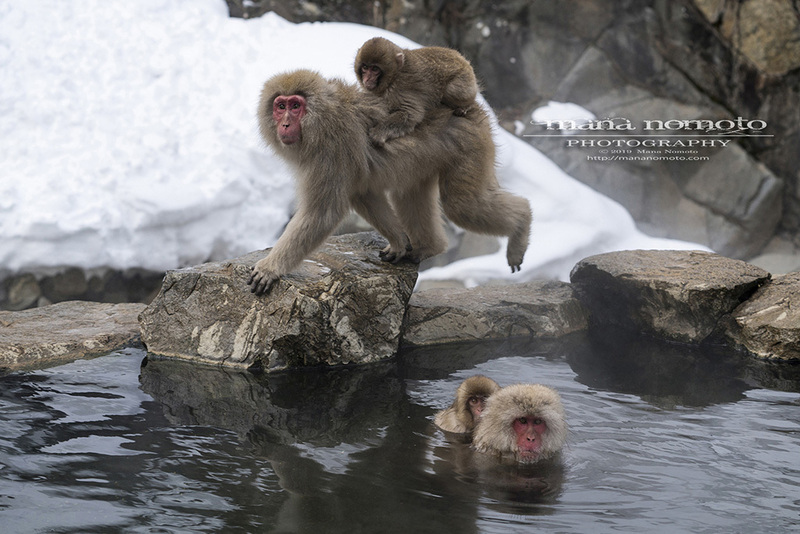 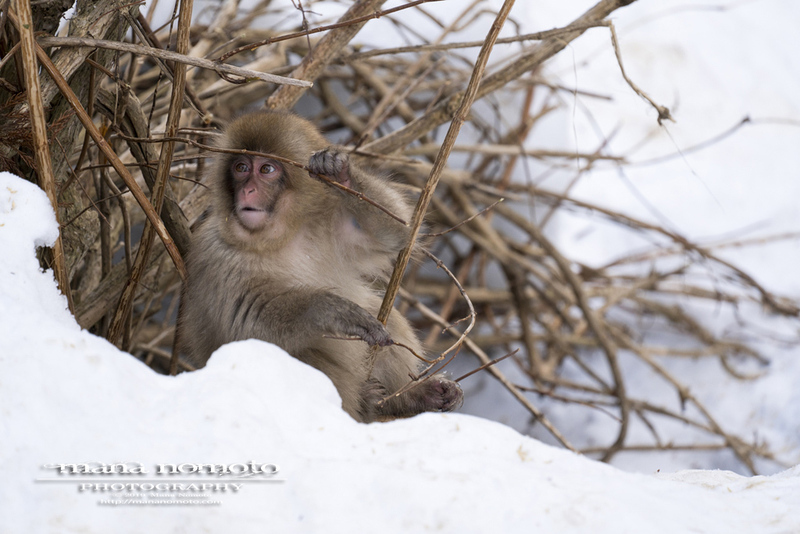 A rare animal appeared when I was photo shooting Snow monkey. 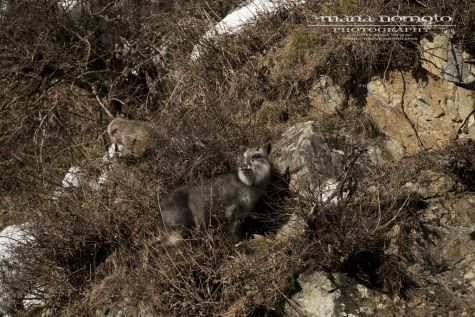 Japanese serow is a Japanese goat-antelope and it’s designated as a Special natural monument.